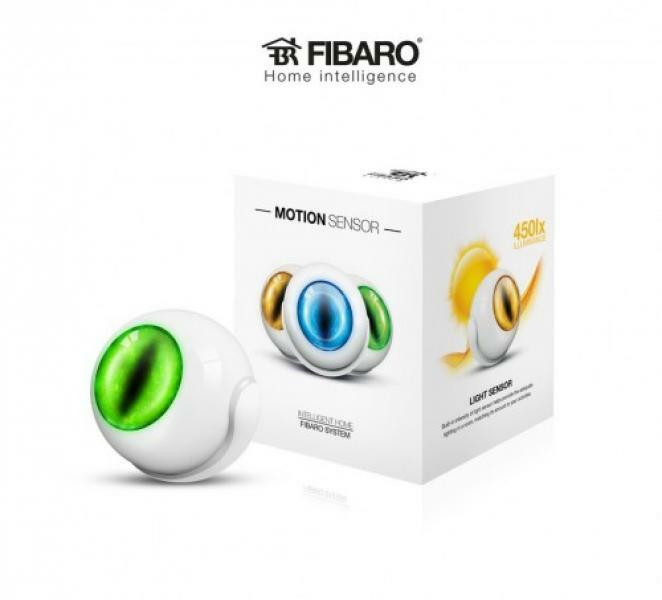 The Fibaro Motion Sensor is a universal Z-Wave multi-sensor. Along with detecting motion the device measures the temperature and light intensity. 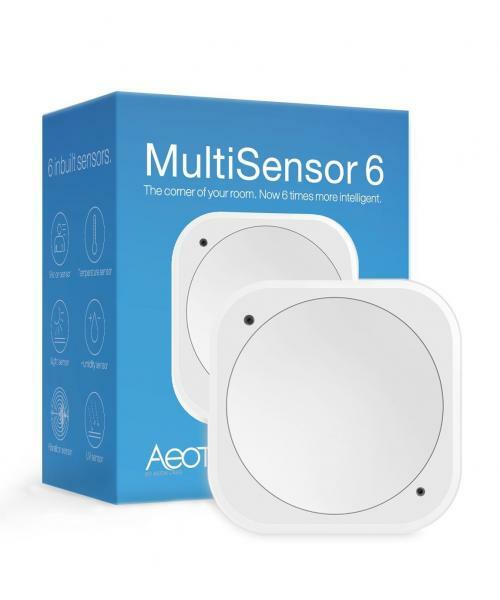 The sensor has a built-in accelerometer to detect any tampering of the device.The Fibaro Motion Sensor is battery powered device and designed to be installed quickly and easily on any surface. The LED indicator signals motion, temperature level, operating mode and can be used to see if the device is within the Z-Wave network. 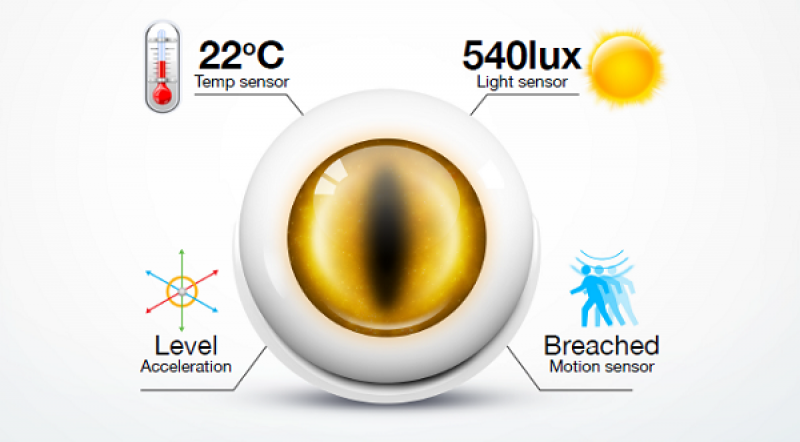 The Motion Sensor can be used for lighting scenes and security monitoring systems. • Features wireless software update. • Compatible with any Z-Wave or Z-Wave+ Controller. • Supports protected mode (Z-Wave network security mode) with AES-128 encryption. Universal Mounting for FIBARO motion sensor is good option to hide sensor inside ceiling. Smart implant on ulatuslike uuringute tulemus, mille eesmärk on laiendada universaalse binaarse anduri funktsionaalsust. Analüüsides tuhandete FIBARO paigaldajate ja süsteemikasutajate vajadusi, lõime me Smart Implant-i. ja pakub paigaldajatele lahendust meie klientide probleemidele.